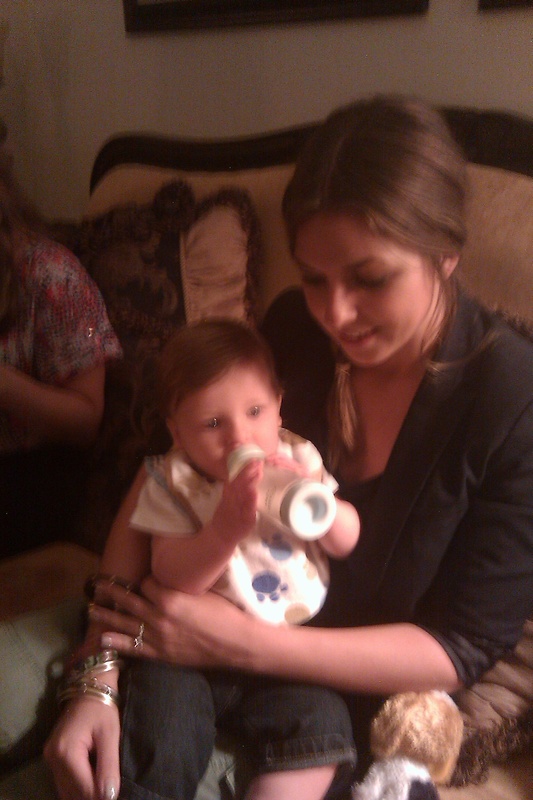 after some much needed baby time (that would be my college roomie April’s nugget, Baby Jimmy!) followed by WAYYYYYYYYY too much wine (and, oh right, that unnecessary champagne towards the end. gah.) I think it is going to be a toasties day. ’tis the weather, ’tis not the season.